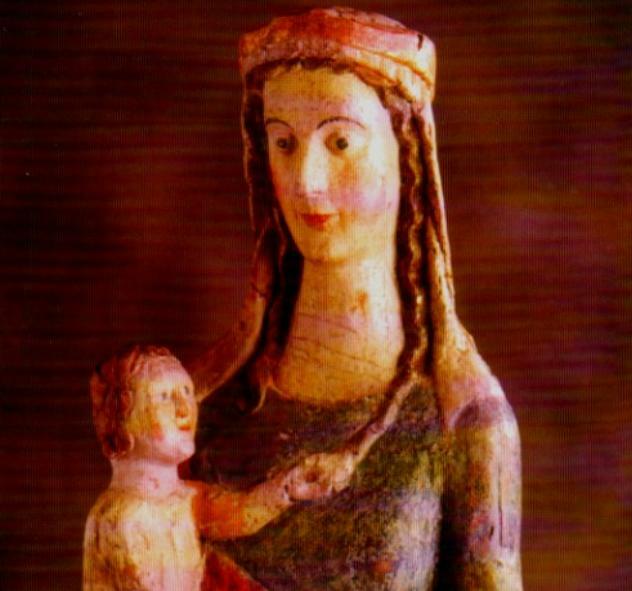 Our Lady of Clonfert is a bleeding statue from Ireland, found in a tree where it was hidden during a time in Ireland when zealots of the reformed faiths persecuted Catholics for their faith. It is an object of veneration in Ireland today. As Boston comes to terms with its tragedy, we pray to Mary who is venerated in both the Islamic and the Christian worlds to stop hearts hardening, and to see that the actions of a few are not the actions of all men. Let this atrocity that the city has suffered not cause more wars such as 911 did in Afghanistan and Iraq, for it is the spread of hate and a global confrontation that is the aim of those who cause such terror. Who made the world, and us all here! In the wake of horrific crimes. That reflects Gods glory, makes true men great. They evil only in their hearts know.